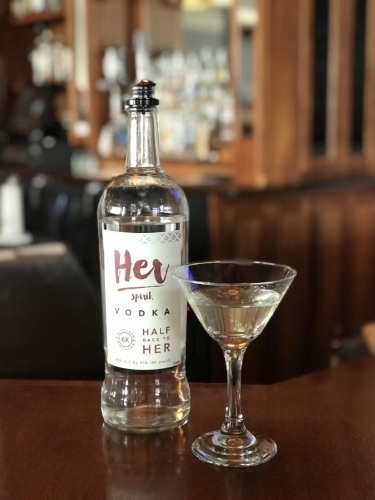 Her Spirit Vodka is 6 times distilled. It has a clean sweet taste with a hint of fresh grain in the middle and finishes smoothly with a touch of creaminess. Her Spirit Vodka is the vodka that gives HALF BACK TO HER! 50% of the profits will be given back to female entrepreneurs on an annual basis. If it's not available at your local bar or liquor store, just ask for it...chances are they'll order it! Just let them know it's distributed by Bellboy!